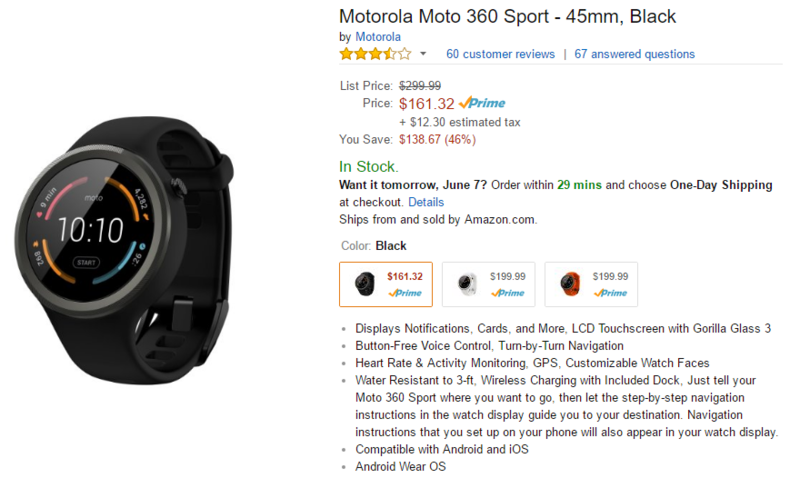 The Moto 360 Sport first showed up in stores in January, at the high price of $299.99 USD. Just four months later, it was removed from the Google Store, and the price has continued to drop since then. Now you can grab the Flame orange model for just $89.99 and the White model for $99.99, a massive $110 and $100 drop respectively from the later $199 MSRP. The Moto 360 Sport goes on sale pretty frequently, but that doesn't discount the fact that it's a pretty good smartwatch, especially for exercise use (if you couldn't already glean that from the name and the design). Currently, you can grab a white 360 Sport on Amazon for just $103.99 - that's nearly 50% off its MSRP. It's not Black Friday yet, but it sure is starting to feel like it. We've seen a lot of deals for the Motorola Moto 360 Sport pop up recently; however, this is the best one yet. An eBay seller with 97.8% positive feedback and over 134k stars is offering up brand new 360 Sports for just $99.99 apiece. The Moto 360 Sport has plummeted in price since it was released in January. The original $299 asking price was just a bit too high for most consumers, and just four months later, it was removed from the Google Store. The price has only dropped since then, with the watch currently going for $119 at DailySteals. The Moto 360 Sport is a strange product; while it sounds like a good smartwatch on paper, its price just keeps on plummeting. Just three days ago, we put out a [Deal Alert] for this watch at a price point of $140, but it's now dropped another $15 to $125. This time around, it's being sold by an eBay seller with 97.9% feedback on over 130k ratings. Amazon has the same price right now, but their shipping estimate is 1-2 months. 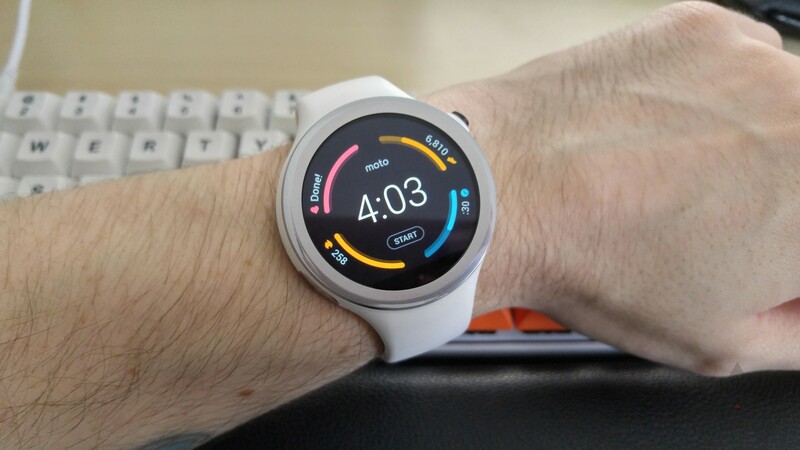 The Moto 360 Sport is a bit of an odd product. 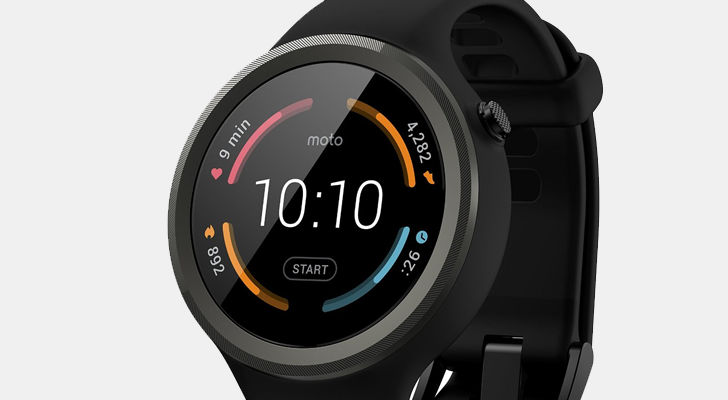 It's essentially a second-generation Moto 360 with a silicone band, slightly different design, a transflective LCD for better outdoor viewing, and GPS functionality. Whereas most Android Wear watches are attempting to look as close to classic watches as possible, the 360 Sport stands out (for better or for worse). The $299 MSRP was a tough sell, but thankfully, it has gone far down in price since introduction. Right now, Best Buy is selling the Black model, pictured above, for only $139.99. It's not just Nexus devices that are getting updates right now. Android Wear devices are getting an update as well, but it's just a security tweak for most of them. 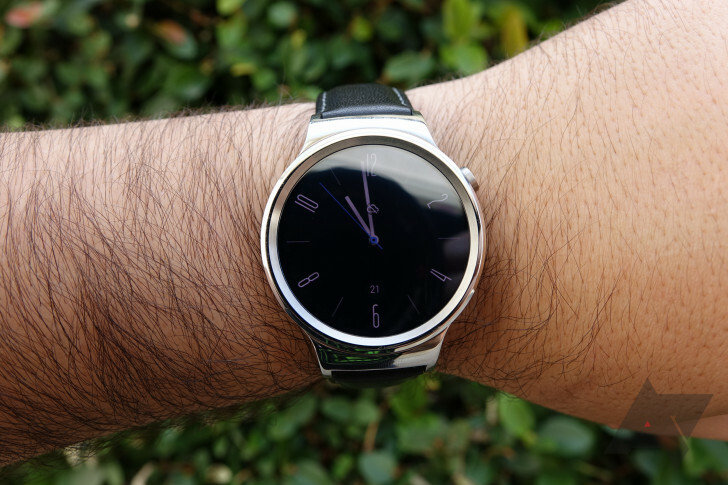 Motorola's current watches are getting a more sizable update, though. 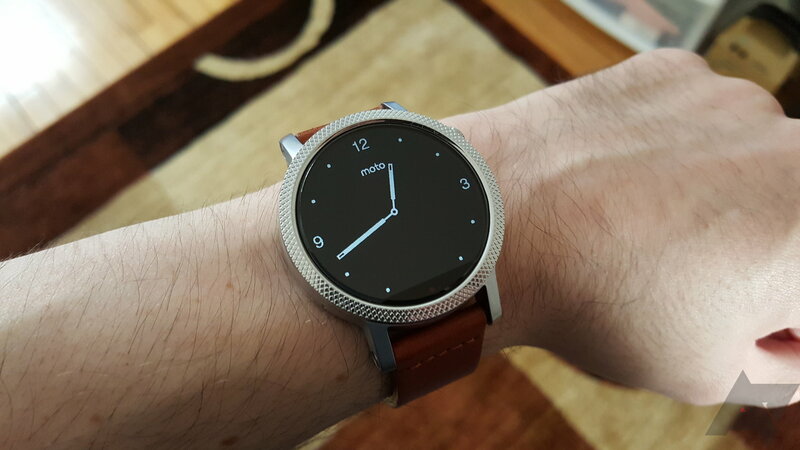 Let's get real—the Moto 360 Sport has not been a successful device for Motorola. It took too long to launch, was too expensive, and didn't look or feel very nice. The original $300 price is in the rear view mirror, and now it's reached an all-time low of $161.32 on Amazon. At that price, I think it's a reasonable purchase.